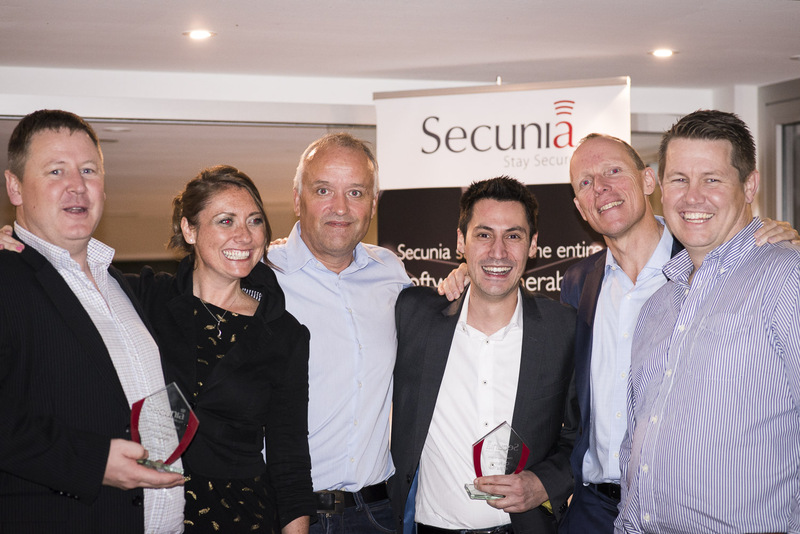 In September 2015 Secunia was acquired by Flexera Software, providing the Secunia shareholders with an attractive return on their investments. The acquisition was the culmination of a transformation process that started in July 2013 when the board of directors appointed a new CEO. This series of posts documents Secunia’s journey from a company in trouble to a profitable company on a promising growth trajectory. An inside sales operation to support the distributors that was established in Vienna in December 2013 doesn’t provide the value that was expected. The unit is closed and two of the people are offered jobs working from their own homes. Most of the new resellers are unfamiliar with selling to the upper mid-market and enterprise segments and sell too low in the market. Deal sizes are too small and the sales efforts required by Secunia, the distributors and the resellers themselves are too expensive. Recruiting and ramping up resellers and systems integrators that are familiar with the target market segment takes more effort and time, but Secunia now work with the distributors to refocus the partner recruitment strategy on the upper segments. The effort in building lead generation based on inbound principles doesn’t bear fruit. The conversion rates are too low. Proactive outbound lead generation activities need to be continued to secure a steady growing pipeline of sales opportunities. The two-tier distribution approach doesn’t work well everywhere and Secunia decides to take over distribution in the Nordics and to put Eastern Europe on the back burner. 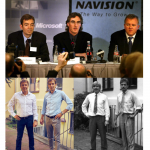 From the middle of 2014 the focus markets are North America (direct sales and selected partnerships), DACH (Germany, Austria & Switzerland – indirect), UK & Ireland (indirect), MEA (Middle East and Africa – indirect), Benelux (indirect), Australasia (indirect) and the Nordics (indirect with own distribution). 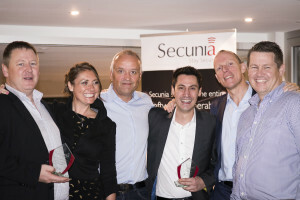 In October 2014 the 1st Secunia Worldwide Partner Conference is held in Dubai with 60 attendees and they conclude that it was a tough journey, but that the platform is now in place to develop the business substantially in 2015 and beyond. By the end of 2014 it is evident that the turnaround has been successful and the books can be closed with insignificant increase in revenue, but with black numbers on the bottom line. The foundation for substantial growth and profitability is in place for the years to come. After a successful Q1 in 2015 the board of directors decides to start the divestment process and commission Mooreland Partners to lead the process. An investor prospect is developed and by the end of April potential candidates have been identified. By mid May a handful of candidates have submitted bids and in July Flexera Software is given exclusivity. The detailed due diligence and final negotiations are completed in seven weeks. 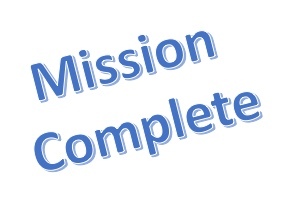 Colsted’s mission is completed, but getting there was in no way the simple result of setting a strategy, making a plan and executing it. There were many surprises and set backs on the road, but acting swiftly and correcting failures fast enabled Colsted and his team to achieve the overall objective. Let’s take a closer look at some of the challenges that they faced. Serving or making a market? Secunia was and still is making a market rather than fulfilling captive demand. The Vulnerability Management space is growing – the threat is more prevalent than ever, and awareness around the consequences of vulnerabilities is building. However, there is still a knowledge deficit in the market around the risk associated with un-patched software. Secunia, the distributors and the resellers often have to educate the customers and activate the need first before they can start the sales process. Moving up market does increase the length of the sales cycles and the complexity of the sales projects and making this move through an indirect channel sounds like a suicide mission, but Colsted and his team found a short cut. Secunia’s products are complementary to, and the Secunia CSI even integrates seamlessly with, Microsoft WSUS and Microsoft System Center Configuration Manager, which is the preferred System Management solution for large organizations worldwide. 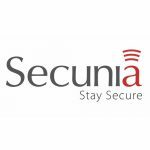 Secunia extended the partnership with Microsoft by signing an agreement that enables the Secunia CSI to be installed in all Microsoft Technology Centers globally – the only product of its kind to have such status. 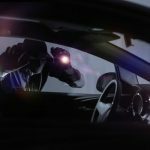 This has led to increased visibility of Secunia and their solution, and has also had a positive effect on customers’ perception of the Secunia CSI. 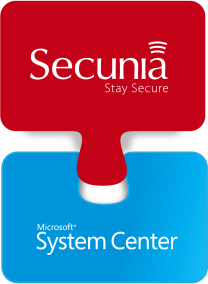 The Secunia CSI is now deployed in Microsoft Technology Centers in North America, the UK, Germany, Singapore, Russia, Dubai and Israel. The increased collaboration with Microsoft has had a significant impact on awareness and recognition, and Secunia experience greater interest from, and collaboration with, Microsoft customers through System Center User Groups, System Center implementation partners and MVPs (Microsoft Most Valued Professionals). Piggybacking on Microsoft is a clever move that makes it much easier to identify potential customers and shorten the sales cycles, and it also solves a few additional headaches. There is very limited value add associated with the Secunia products. Secunia products will never be the main revenue provider for any reseller. 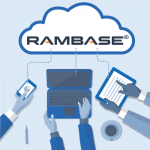 The indirect channel works best when the resellers can add value on top and around a product and when the product is a core component of all reseller activities. As this is not the case for Secunia they must find other ways to make reselling their products attractive. The solution is to work with the Microsoft infrastructure resellers and resellers that already have an established business with security solutions and where including Secunia’s products can be accomplished without incurring additional sales costs over and beyond the initial training. 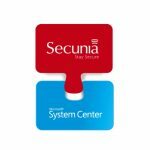 These resellers already serve the target segments and can benefit from the larger share of potential customers offered by Secunia.